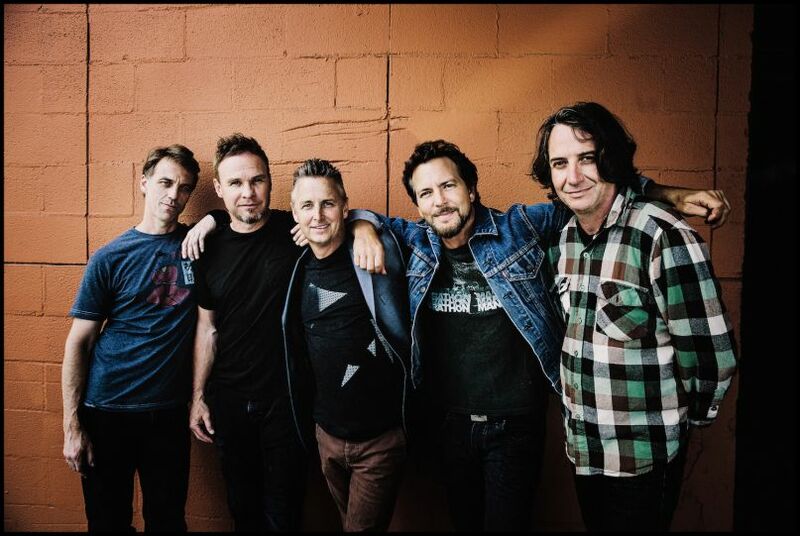 Pearl Jam opened their brief summer US tour with the first of two shows at Seattle’s Safeco Field on August 8. Billed as “The Home Shows” with an effort to raise funds for local homelessness initiatives, Rolling Stone reports the pair of concerts have raised $11.5 million for the cause so far. Opening with 1995’s “Long Road”, the theme of community ran throughout the evening, with Eddie Vedder revealing the inspiration behind one of their biggest hits, “Even Flow”, was an encounter with a homeless man almost thirty years ago. Vedder gave a shout out to the influence of good teachers, asking the audience to raise a hand “if you had one teacher who changed your life” before launching into a cover of The White Stripes’ “We’re Going To Be Friends” that saw his two daughters dancing on stage with their own teachers. Pearl Jam will perform at Safeco Field again on August 10 before playing Missoula, MT’s Washington-Grizzly Stadium on August 13, two nights at Chicago’s Wrigley Field (Aug 18 & 20) and a pair at Boston’s Fenway Park (Sep 2 & 4).